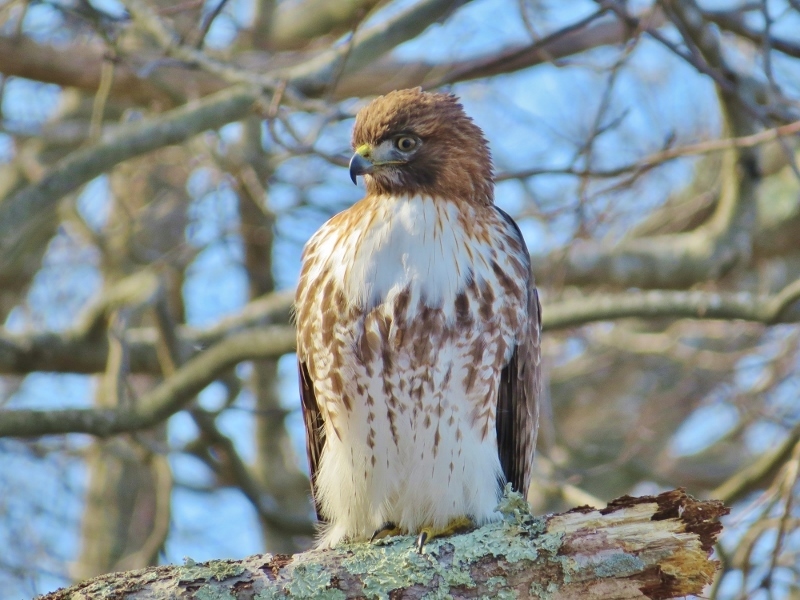 I've enjoyed keeping track of the bird species I've seen on eBird this year. I've focused mostly on birding in my own county so far and I've reached that point when I've tallied up most of the easy to find birds. I made a list of some of the birds I haven't seen yet hoping that I could find some right in town. 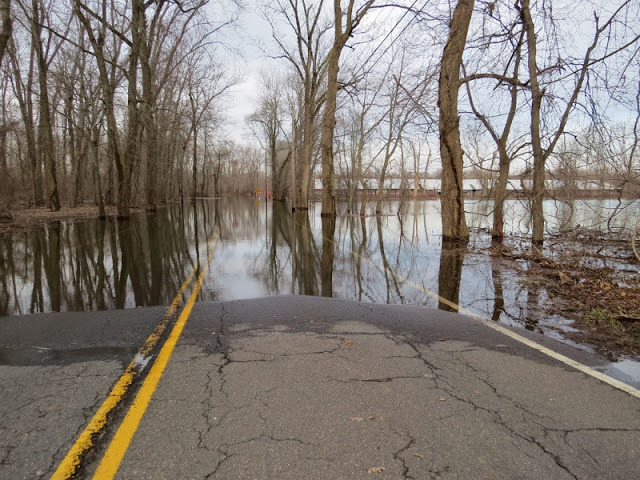 I originally planned to start at our local meadows but found that the road leading to the meadows and the entire area was flooded. This happens every spring when the ice melts up north and causes the water level of the Connecticut River to rise. One of the advantages of looking for birds on your home turf is that your familiarity with the local habitat. 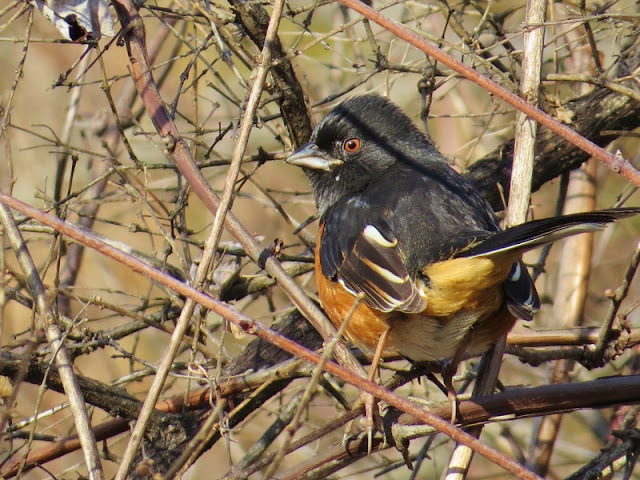 I knew that the local power lines would be a good place to find some first of year birds like this Eastern Towhee. I was also able to add other first of year birds today including: Fox Sparrow, Pileated Woodpecker, and Red-shouldered Hawk. It was great being able to find them close by without having to drive all over looking for them. For those of you that use eBird: How is your county list going so far? 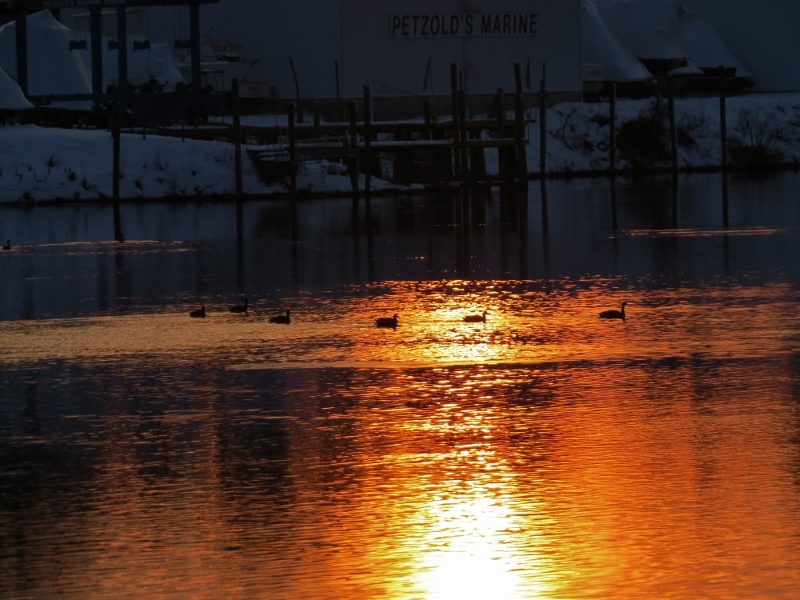 The area that I've spent most of my tie exploring this winter had been the lower section of the Connecticut River, particularly between Chester and Old Saybrook. 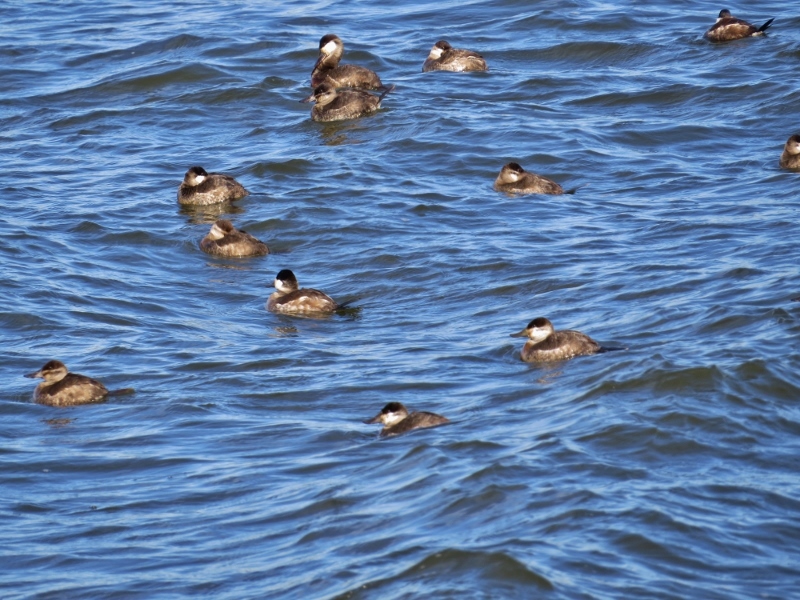 There is a nice mix of birds to be found in the woodlands,wetlands, and coves along the river as well as on the river itself. To get the most out of the birding in this area you need to do a little backroading. 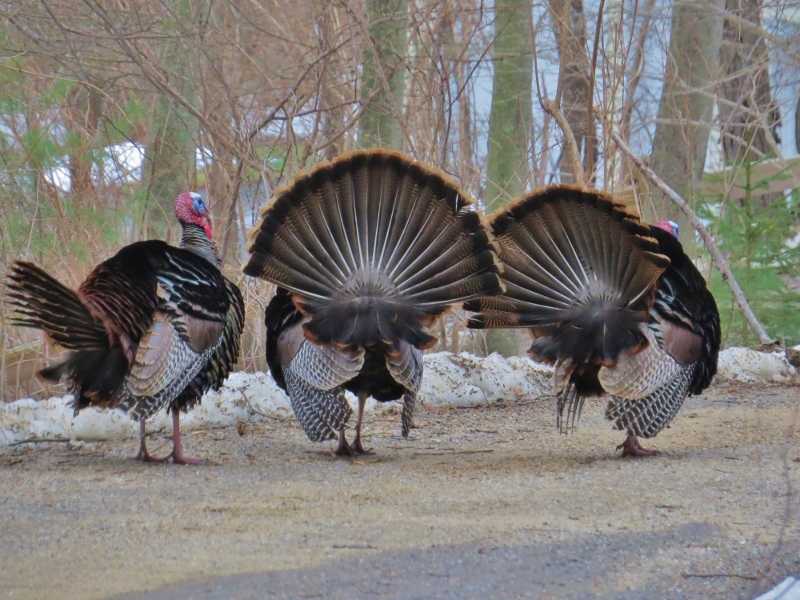 I found a dozen turkeys along river road in Essex including several toms showing off their impressive fans. 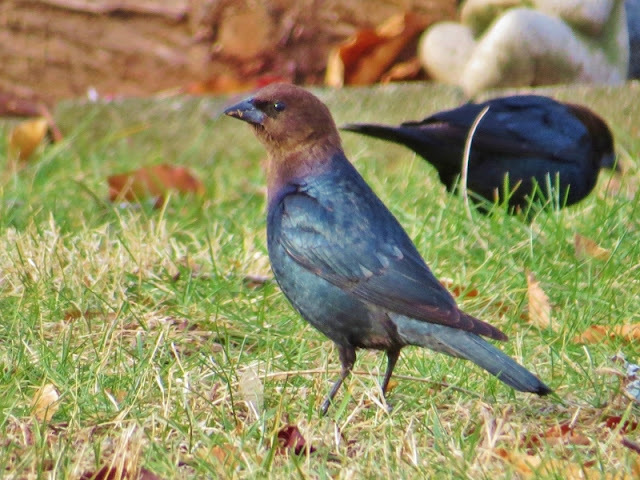 I found a flock of 50 cowbirds at an Essex cemetery where they are building up strength so they can be ready to sneak their eggs into the nests of unsuspecting migrant birds that will soon be arriving. 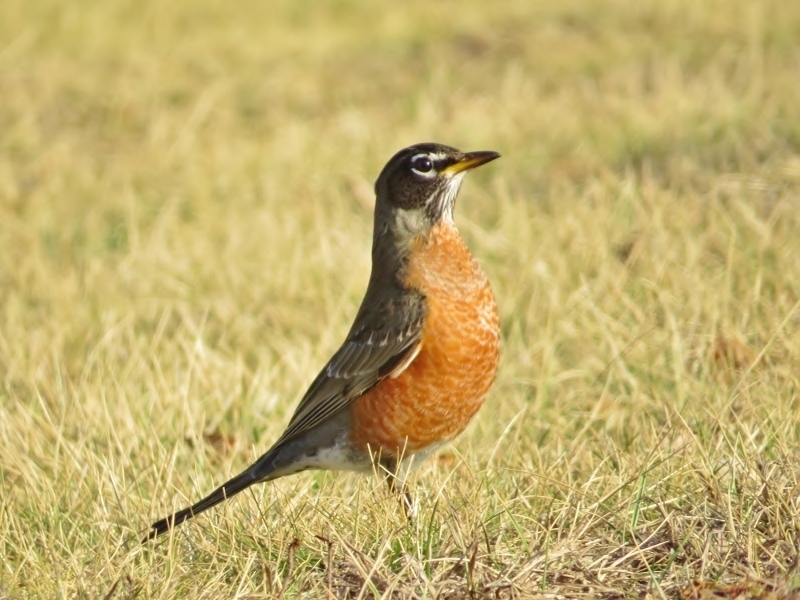 With the surprisingly warm weather we've had this week it won't be long before the robins can start pulling up earthworms. 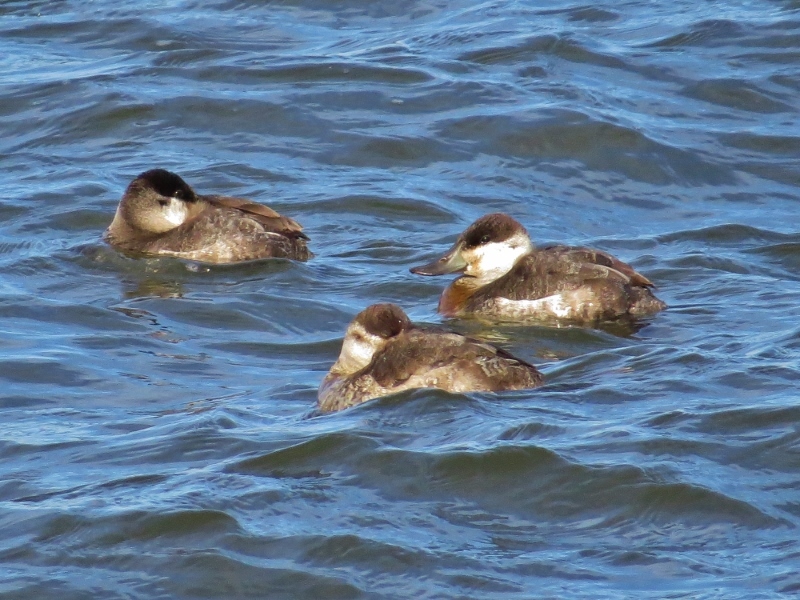 There has been a large group of Ruddy Ducks hanging out in South Cove in Old Saybrook. 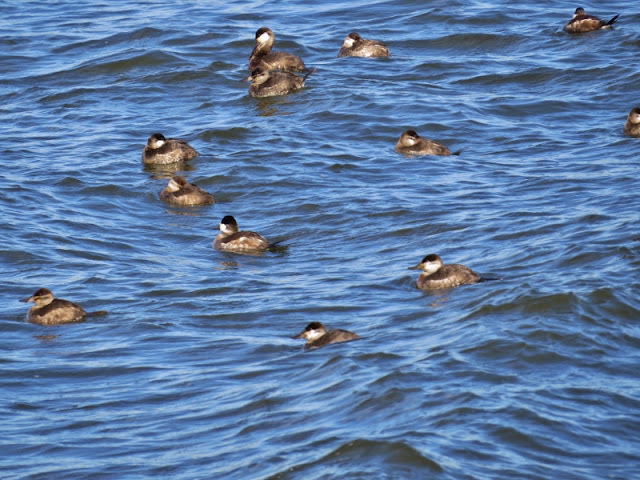 I also saw a dozen Long-tailed Ducks and many scoters just around the corner at saybrook point. It was a wicked cold morning with thermometer readings of -15 degrees Fahrenheit. I ended up at Ferry Park in Rocky Hill where I found some grackles. There was about 30 of them taking turns alternating between searching through rock piles and landing in the tree branches above. 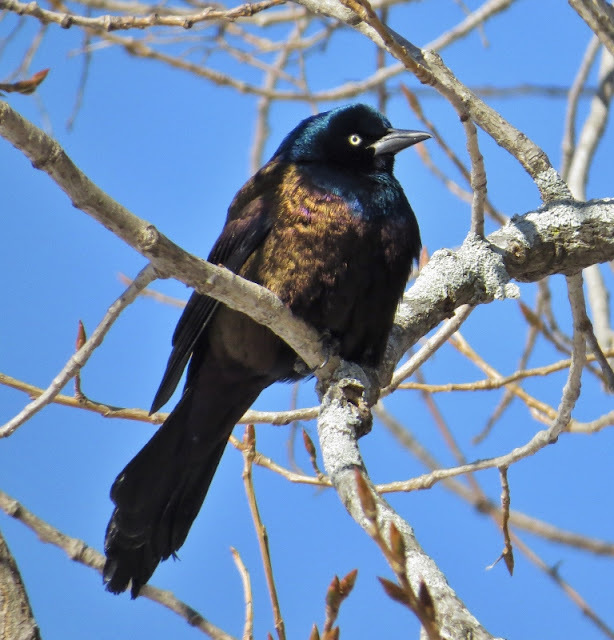 I do like the iridescent color of the Common Grackle and enjoyed watching them tossing sticks and leaves looking for food while their squeaky calls to communicate with each other. I have learned first-hand that they will eat smaller birds. I once witnessed one killing a House Sparrow and plucking its feathers before eating it. 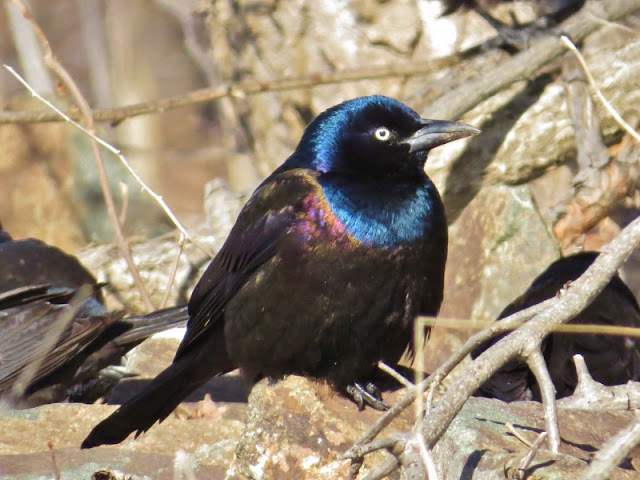 Grackles are also known for letting ants crawl over them so that because the formic acid secretions from the ants help rid them of parasites. 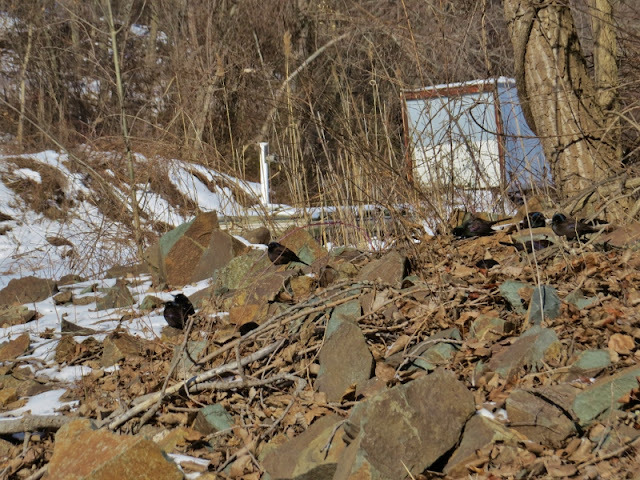 There was no way I was getting out of my car on such a cold day so I was perfectly satisfied to just watch the Common Grackles doing there thing. 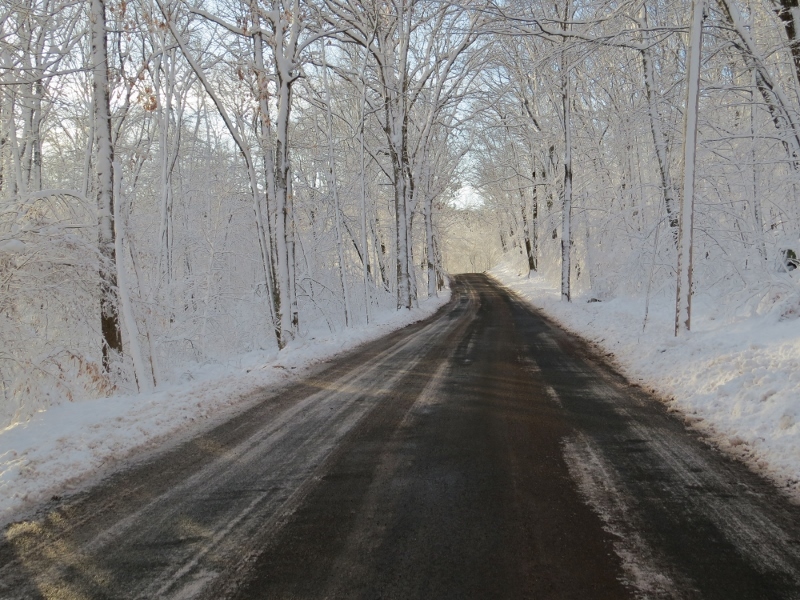 We have seen our share of gray skies and snow in Connecticut over the last week. Nothing too bad but it seems to have put a damper on my local birding activities. I've had the occasional glimpse titmouse in the treetop or a junco in the juniper bush but it's been kind of quiet overall. 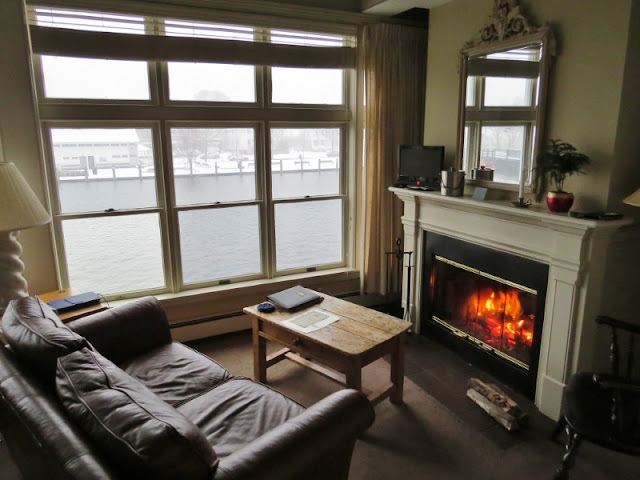 My wife and I took a winter break with a stay at an inn along the Mystic River but the snow followed us and there were no birds to be seen on the water. Still, it was nice to be able to take in the view and warm our bones beside the fire. I rushed to get out for a walk yesterday afternoon when I saw there was finally a break in the clouds but had to settle for a glimpse of geese at sunset on the Connecticut River.